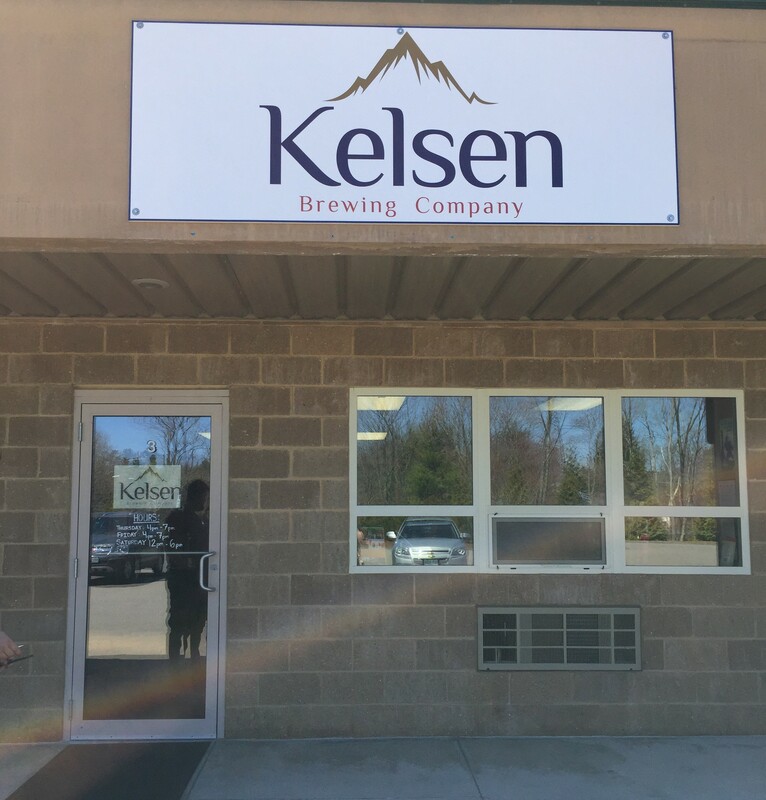 Kelsen Brewing Company, Derry, NH – Breweries, Wineries and the fun in between! On the way to a friend’s cookout, we stopped at Kelsen Brewing Company with our friend Ally. 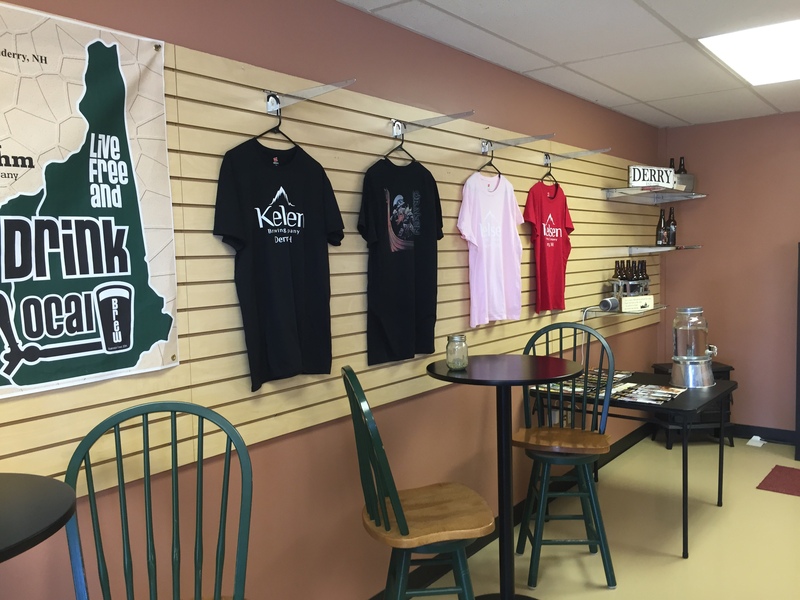 Kelsen is located in Derry, New Hampshire and is easy to find. 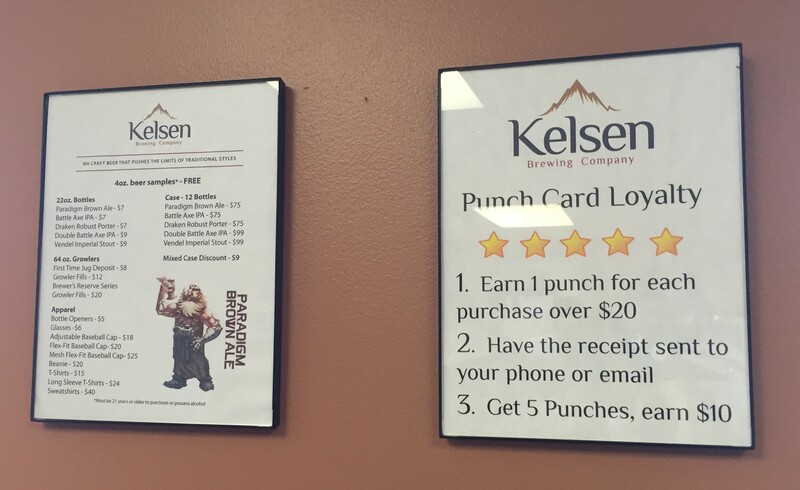 Kelsen Brewing began when life-long friends, Paul and Erik, decided to start home-brewing together in 2010. The rest, is history! 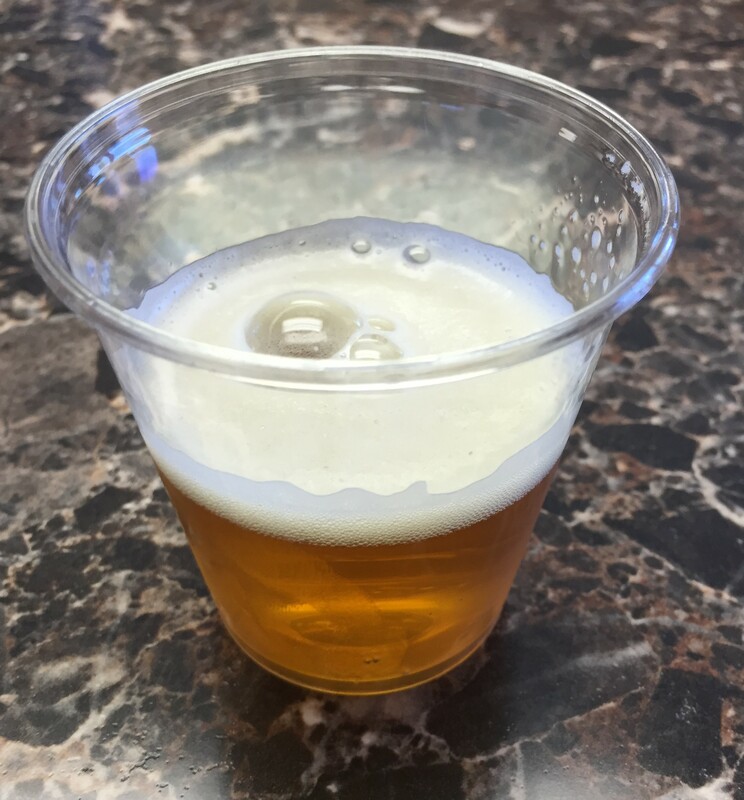 From their website: If you don’t like full-flavored beers or beers with hop aroma that socks you in the nostrils, you probably won’t appreciate what we are brewing. 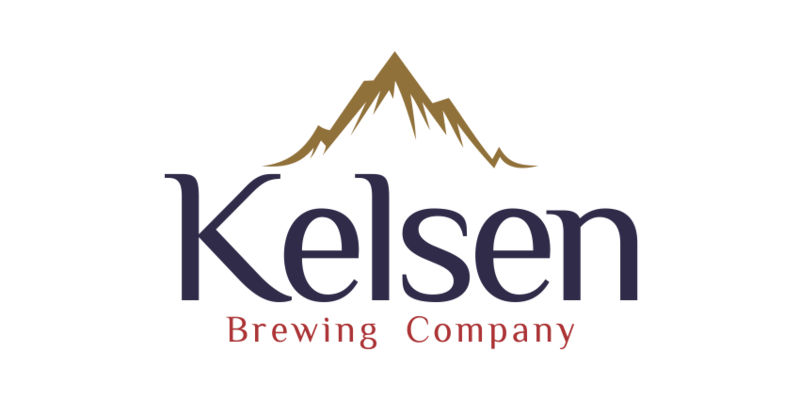 If you appreciate complex malt profiles and unique combinations of hop flavors and aromas, you might want to pick up a bottle of Kelsen and try us out. 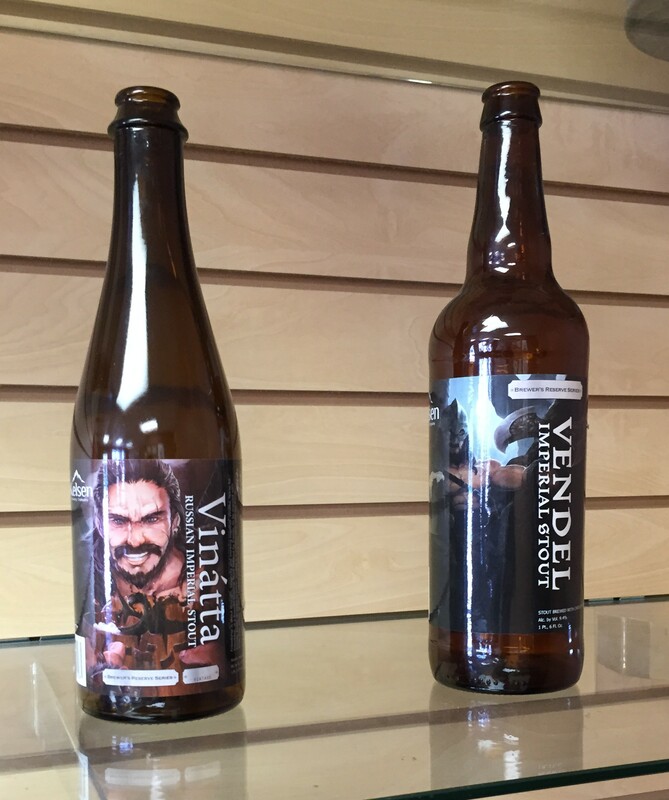 Tastings are free, so we each tried all three beers they had to offer. One of the better Brown Ales we have had recently. Good flavor balance, fairly light in body but still flavorful. Mark liked this. Hoppy beer with piney notes, but not over bearing. It was smoother than Ally expected, very drinkable at 7.2%, a little too flavorful/hoppy for Megan. Mark liked this as well, had a much more malty flavor, less hoppy and piney. 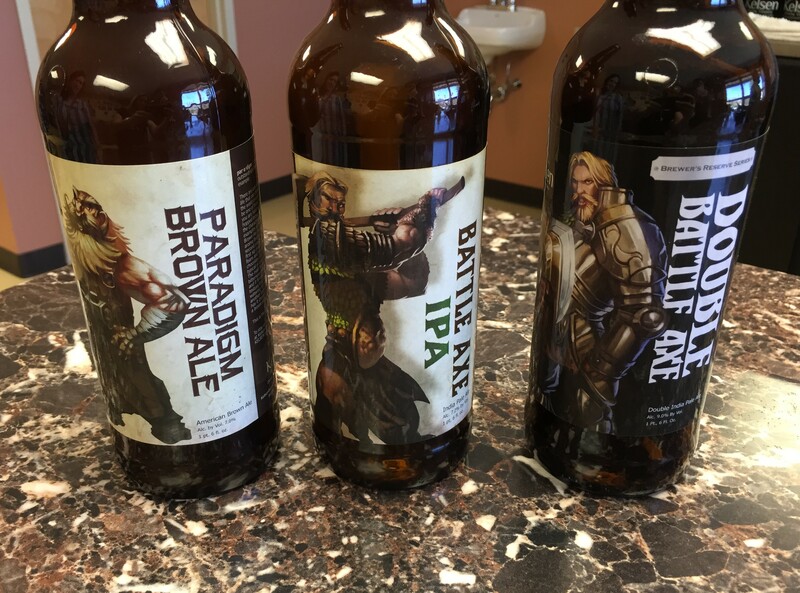 Megan and Ally were both surprised by the flavor, they were expecting more hops than the regular Battle Axe, which it doesn’t have. 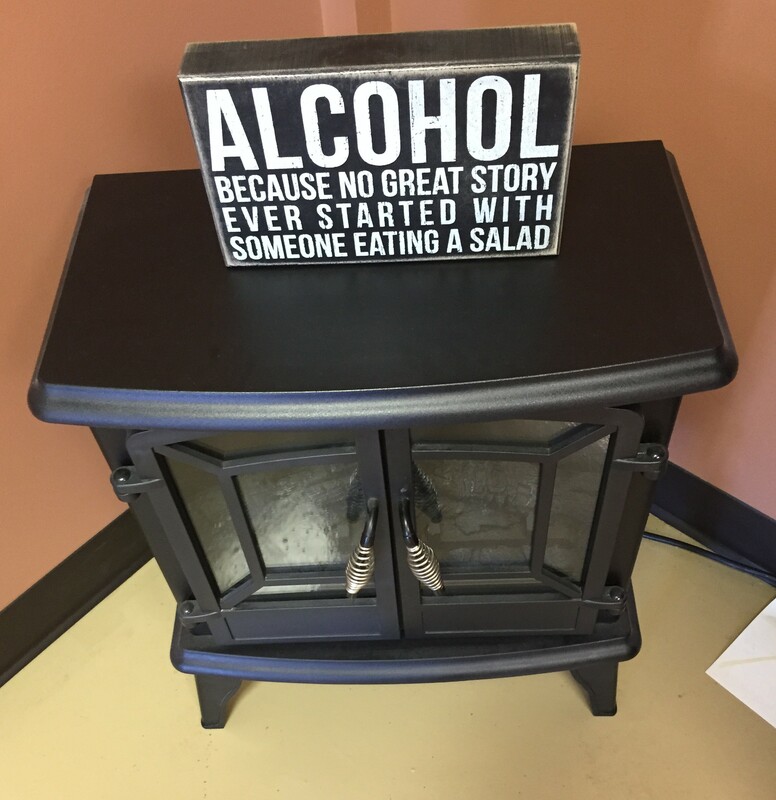 We visited on a nice day, so it was pretty quiet until our tasting was about complete. We were the only people in there when we arrived. There were 2 bartenders there and they were friendly and helpful, gave us a little bit of the background on the beers and the company. Also available to take home: Chris’ Wicked Ice Cream! No tastings at this time, but high recommendations. Chris’ Wicked Ice Cream is brand new, with it’s debut this spring. 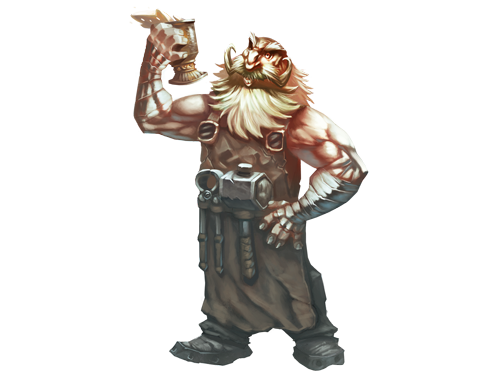 Since we were headed to a cookout (anyways), we picked up a couple of pints (two of the Paradigm Brown Ale and one of the Draken Robust Porter) and a growler of the Paradigm Brown Ale to make beer ice cream floats! They were delicious! Great recommendation! Every Thursday and Friday from 4 to 7 pm. Every Saturday from 12 to 6 pm. Thanks for visiting us at Kelsen and writing up such a nice review. We hope to see you all again soon! 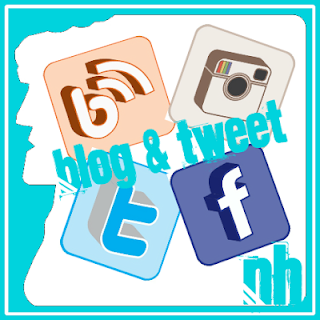 Pingback: 603 Brewery, Londonderry, NH | Breweries, Wineries and the fun in between!